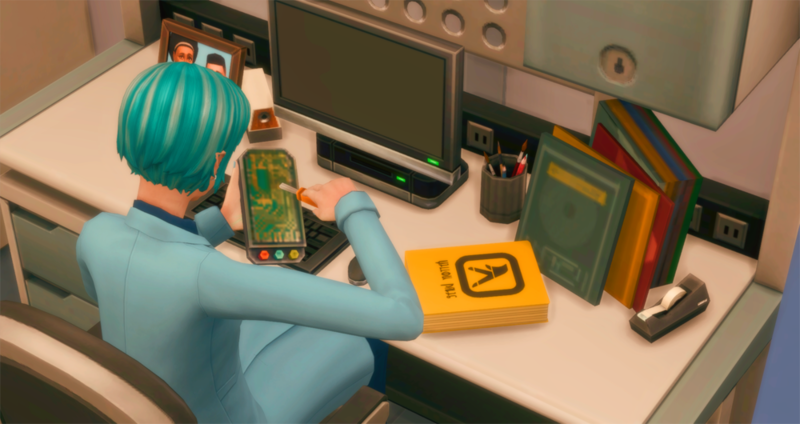 Yeah, well, I am not a storyteller, I am not even really a Sims player, so these things are hard for me. 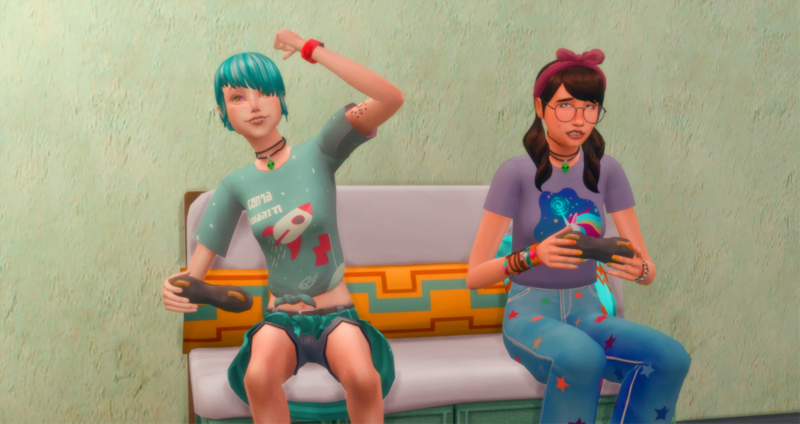 Being pretty much cranky towards EA for making the Get Famous expansion, instead of a Supernatural one, ever since they've anounced GF, I now decided to go with what I got and let an Alien and a Vampire move in together. 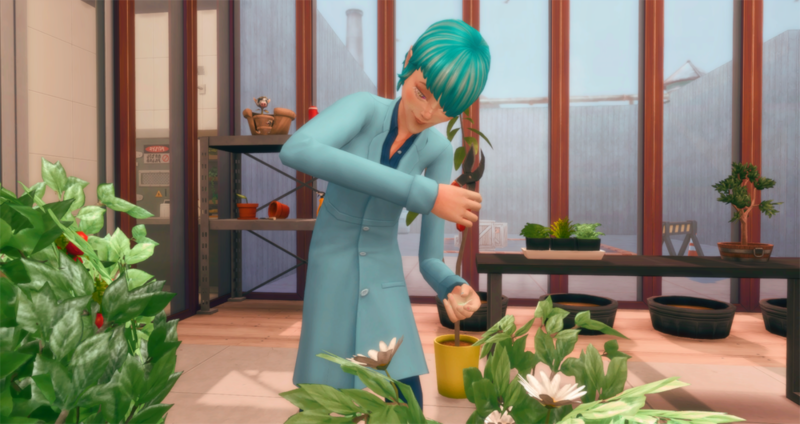 I must say, I am having a blast playing them and I'd like to share their adventures here. 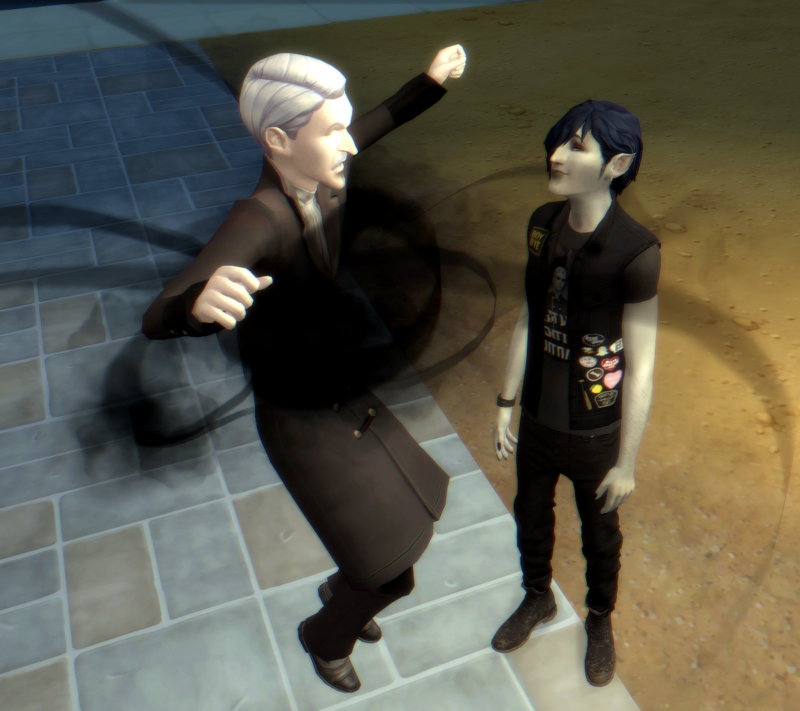 Here we have Advaith (the newby vamp) challenging the grandmaster of vampires himself, to a vampire-skill-showoff. 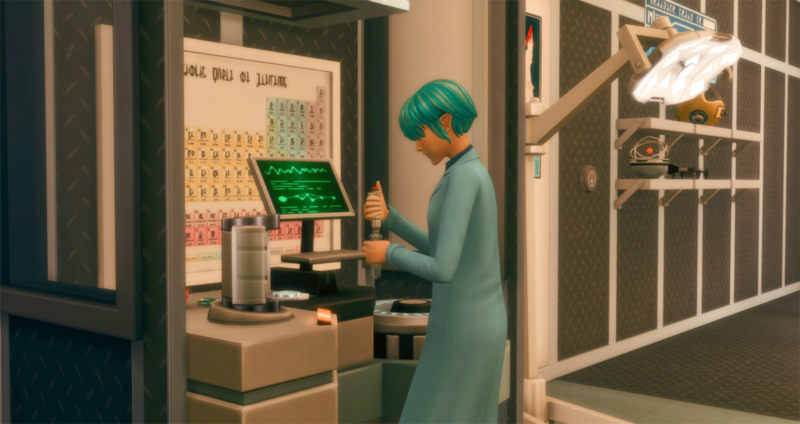 Ali is working as a scientist in the labs. 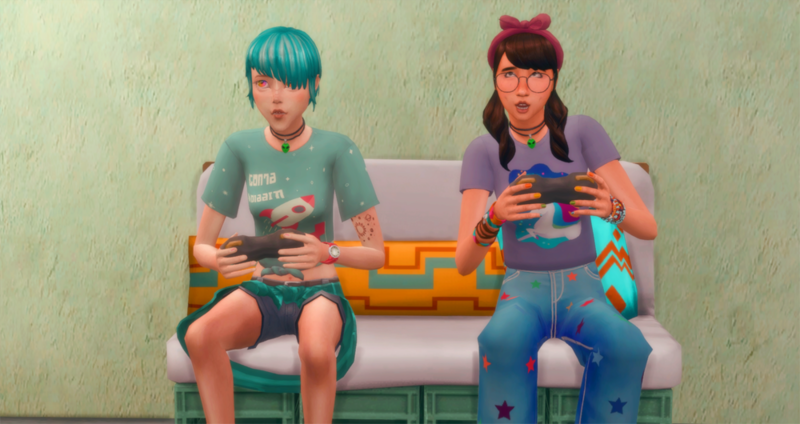 Ali hanging out with her best friend Liberty (Lee) for some video gaming fun. 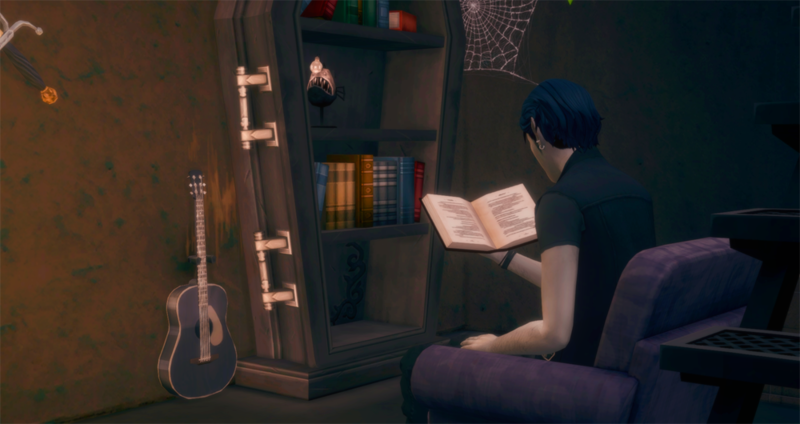 While the girls are playing upstairs, Advaith prefers to sit in his basement and dive into vampire literature. I'm with him on this! 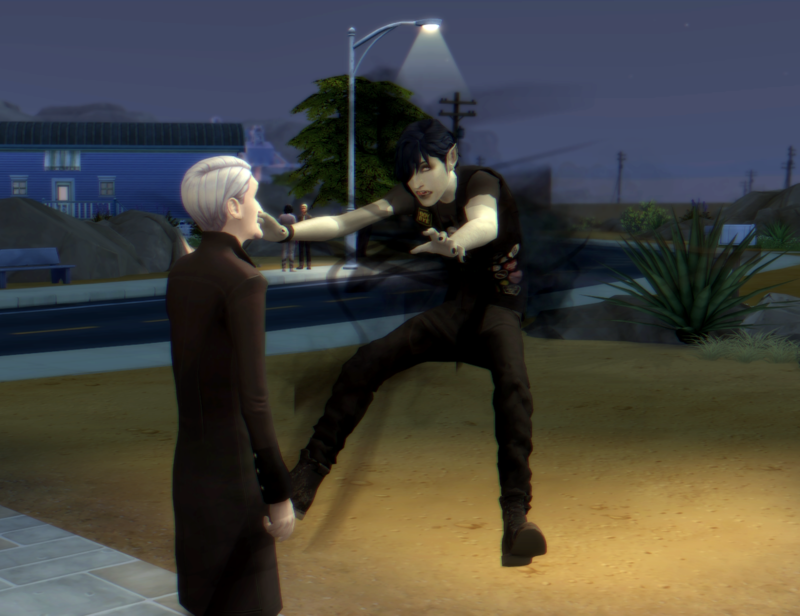 Haha it's so like Tito to have an alien and a vampire roomies !! @margot: Yeah, I gues... XD? 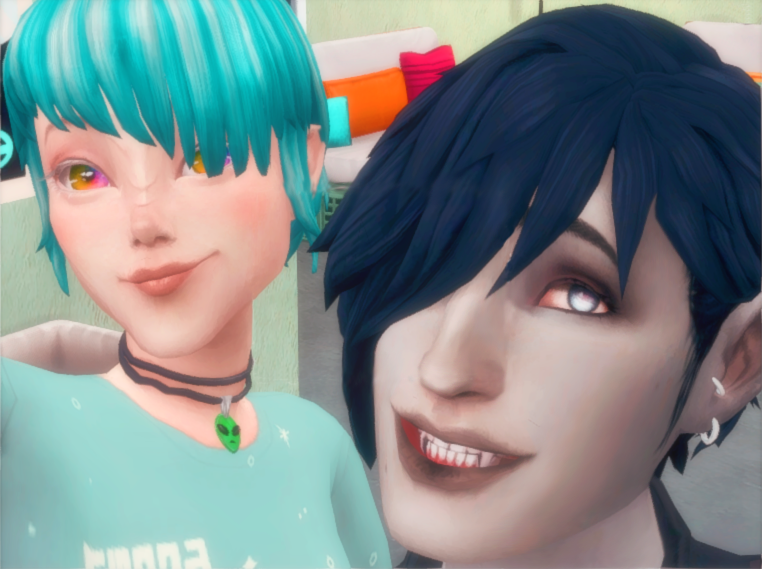 I just looooooooove supernatural Sims so much! 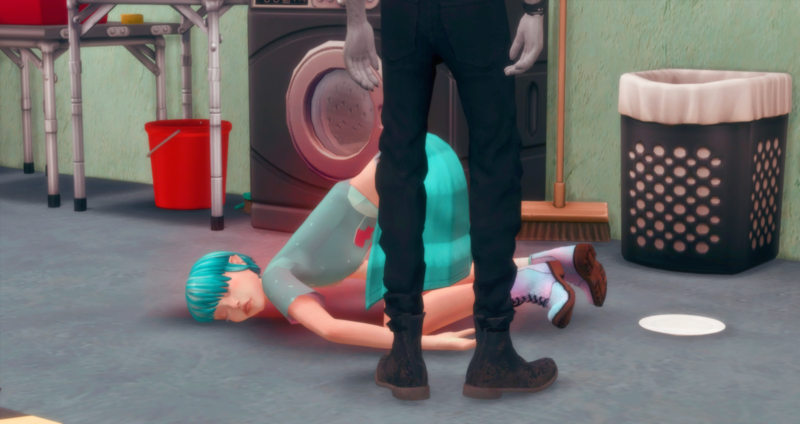 Yeah, you stole my room Let me know if that earring turns up!